According to U.S. Scuba Diving Magazine Sulawesi Island in Indonesia is one of the most important and beautiful scuba diving places in the world. 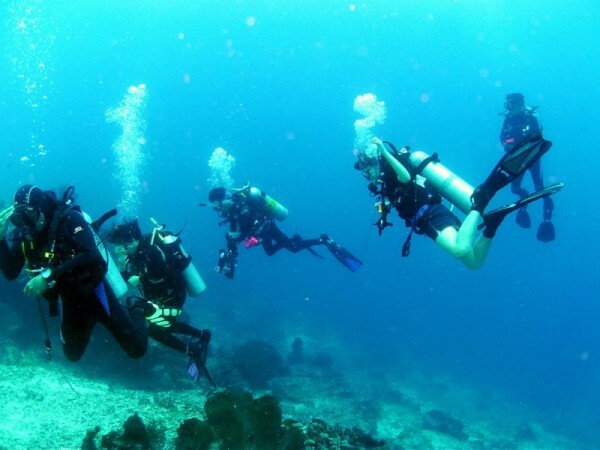 If you want to find the best scuba diving places in Sulawesi, explore the beautiful Bunaken National Marine Park, where you can see colorful tropical fish, sea turtles and dolphins. 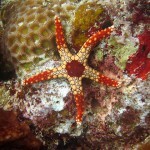 In addition to Bunaken, you can do diving at the chain of the islands Sangir-Talaud with white sandy beaches. 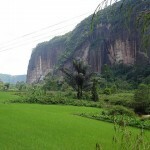 Tasik Ria is another interesting beach, at 20 km to the southeast of Manado, the capital of North Sulawesi. The Bunaken National Marine Park is situated at the north-east of Sulawesi Island in the center of the Coral Triangle: Indonesia, Malaysia, Philippines. It covers an area of 890.65 km² of which only 3% is land. 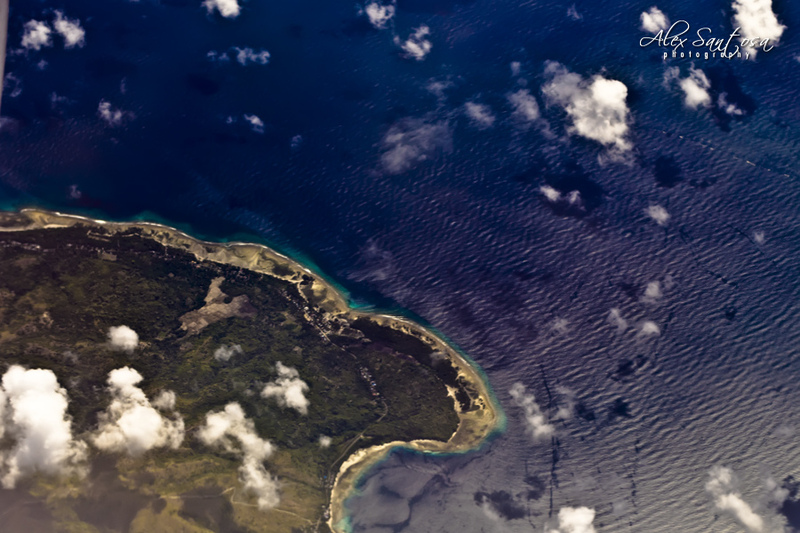 This land includes five islands, which are the following: Bunaken, Manado Tua, Mantehage, Nain and Siladen. Bunaken National Park covers the southern part of the coast of Tanjung Kelapasi and is one of the most popular destinations for diving, due to the wealth of marine biodiversity. 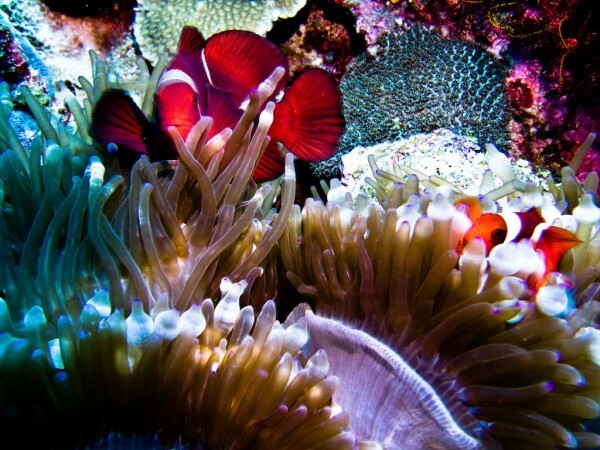 You can find here 70% of known species of tropical fish and it has breathtaking falls into the abyss with spectacular coral covered walls. The diving areas around Sulawesi Island are entirely green, which means that the environment wasn’t affected at all and the coral depreciation is virtually nonexistent. It has an unequaled marine ecosystem and coral biodiversity. The the city of Palu is located at the mouth of the river with the same name on Sulawesi Island. 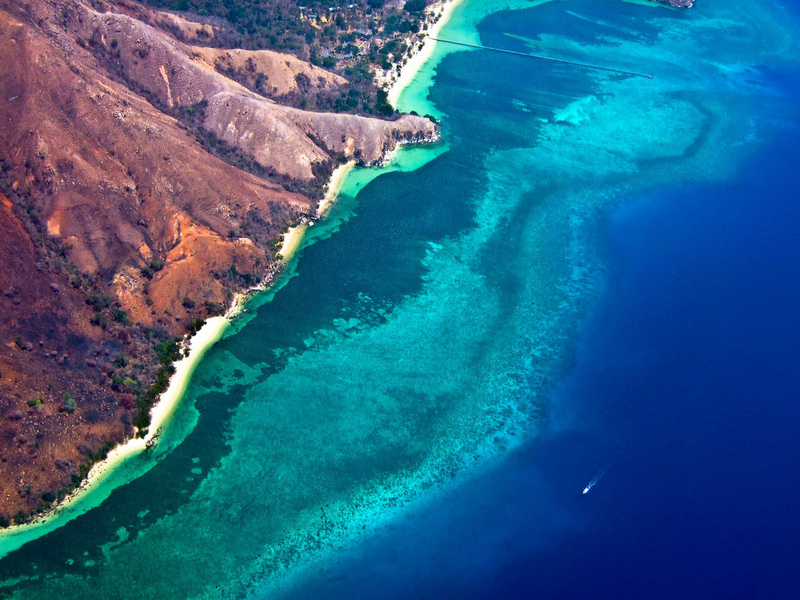 Protected by mountain ridges, Palu is a great base for diving trips. 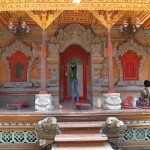 The best places are located at about 40 km to the northwest from Palu, near the village of Donggala. especially on the headland Tanjung Karang. 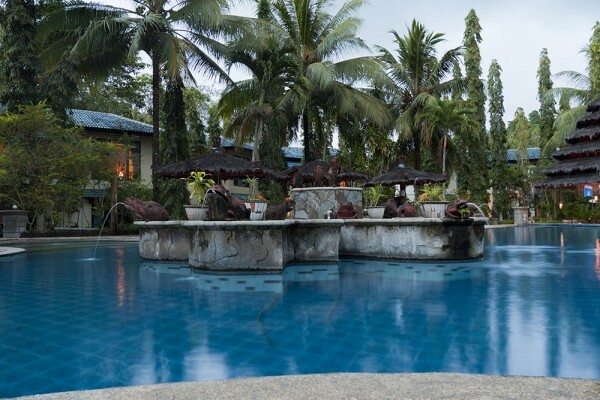 Tasik Ria is spa and resort at 20 km Southeast of Manado, the capital of North Sulawesi near the beach. There you will be welcomed with special scuba diving facilities, newly renovated and high quality, comfortable diving boats. You can make trips to explore the islands of the Bunaken marine park. In addition to Bunaken, you can do diving in the chain of islands Sangir-Talaud, with white sandy beaches. It is an aechipelago of 77 islands and is one of the most untouched places that might be because it can be reached a little harder. 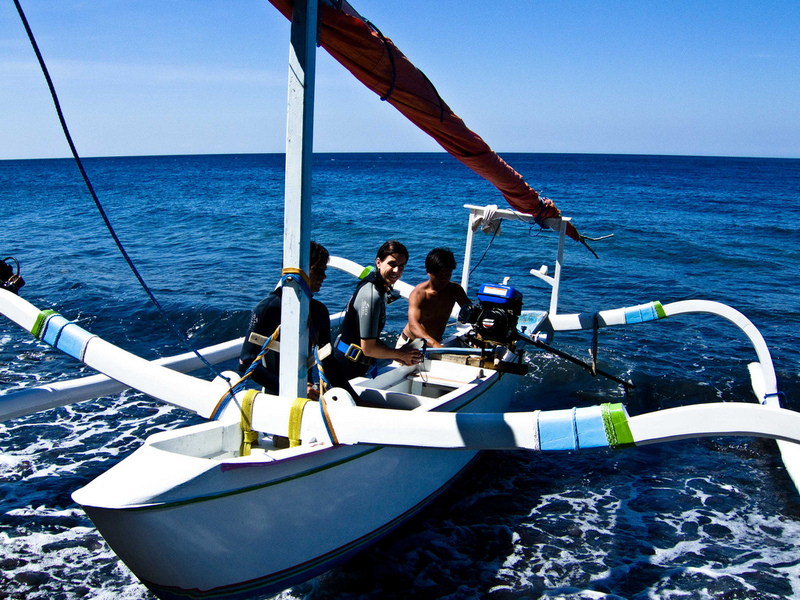 With speedboat you have to travel about 6 hours.